Incoming Product Designer at Instagram. Former UX Design Intern at LinkedIn. 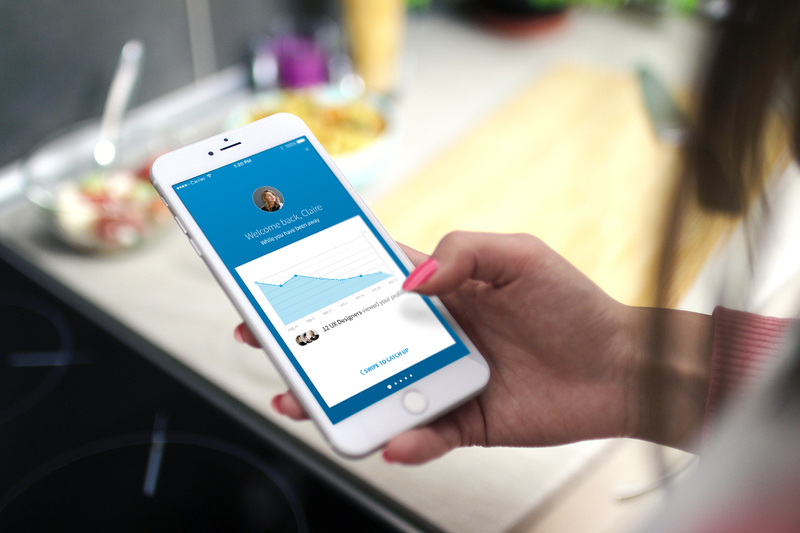 A seven day design challenge for LinkedIn. My task was to design a welcome back experience for a dormant user returning after 3+ months. 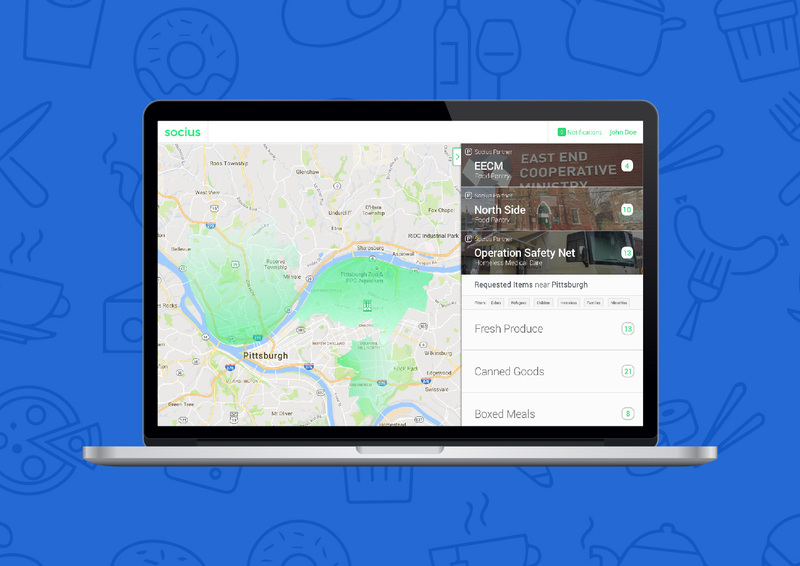 Work I've done for the Center of Machine Learning at CMU, designing the user experience of SOCIUS, a crowdsourced web platform that aims to fight food insecurity in Pittsburgh. Fresh grad from CMU. Incoming product designer at Instagram and previously a UX Design Intern at LinkedIn. Reach me via email or connect with me on LinkedIn.